Hailing from a small town outside Munich, Germany, Sebastian has gained plenty of experience throughout his roughly two decades of brewing. Having learned the traditional brewing practices from Ayinger, a world renowned German brewery, he brings the knowledge and history of these practices to his North Carolina fans. Sebastian is incredibly thankful, though, to now be freed up to take part in crafting his own direction, pursuing his dream of creating unique craft beers. Being able to see a stadium full of people enjoying your beers while you’re brewing another batch is not something many brewers get to experience. 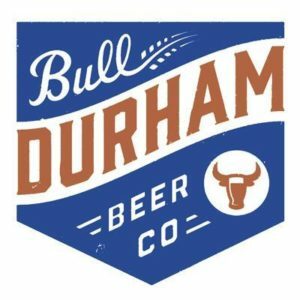 It’s just part of what makes heading the Bull Durham Beer team as their Executive Brewmaster such an honor. When not brewing, he loves to sneak his eight-year old twins into the bullpen to let them practice their pitching for when they go pro. He, his wife, and his kids also love wandering into downtown Durham as a family to enjoy good food in the off-season.